Best Dog Training in Orland Park, Chicago IL, Cook and Will Counties in IL and Lake County in IN! Welcome to Dog Training Orland Park! 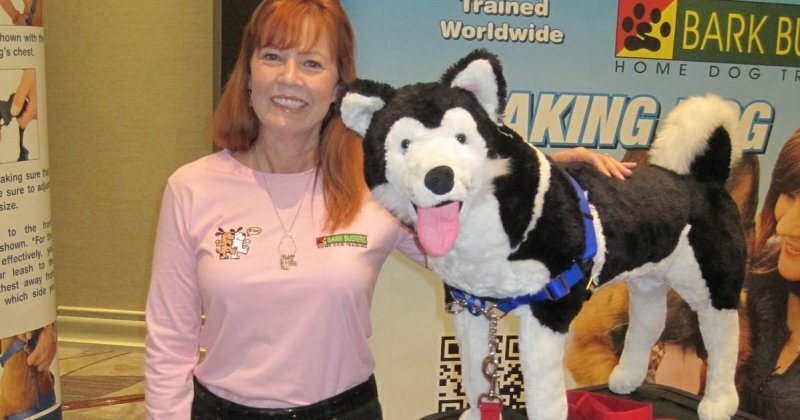 My name is Vicky Harper and I am your dog trainer for not only Orland Park but the Southwest and Southeast suburbs of Chicago, including towns such as Tinley Park, Mokena, New Lenox, Homer Glen, Homewood and Flossmoor and all surrounding towns. I also cover Northwest Indiana (including Hammond, St. John, Schererville, Dyer, Highland and Munster) as well as Beverly and Mount Greenwood in Chicago. I’m really passionate about dog training and Bark Busters! I am in my 12th year of this wonderful career and have had the privilege of training thousands of dogs. I do in-home, private behavioral and obedience dog training. 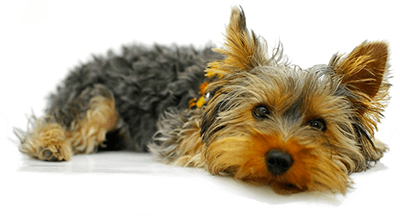 I customize the training program according to your dog's issues and your goals. The training is done in your home because your dog is more relaxed, there are less distractions and it's where most problems occur. Clients see results literally in the very first session, which is typically 2-3 hours! I am most proud of the fact that I use natural techniques. I do not believe in using any harsh or physical measures at all. There is no use of any prong, shock or any other type of collar that would cause harm to your dog. I teach you how to communicate with your dog in a simple manner that he/she can understand and that will improve your overall relationship. I also teach basic obedience such as Come, Sit, Stay, Down, Walking as well as general household manners. With puppies the goal is to train them and raise them properly so that they do not develop behavioral issues. I teach puppy basics such as crate and potty training as well. Some clients hire me the day they bring their dog home so I can guide them through the process from start to finish. Many of my clients come to me after other types of dog training methods have failed. Please do not give up on your dog without working with me first. Bark Busters Home Dog Trainers have saved thousands of dogs across the country that would have been given up or euthanized without our training. I am proud to be acknowledged as a true professional expert in the field of dog training. I have worked directly on a national level with The Steve Harvey Show! They came to me and have sought out my advice and help. I’ve worked with them behind the scenes on some of their programs involving dogs and Steve himself gave me a shout out on air during one of the programs. You can imagine my surprise when I got a call from them on a Sunday morning! But how did they find out about me? They simply did their research like you and googled dog trainers in the Chicago area! They looked at the type of techniques that I use and read all of the positive things my clients have said about me online over the years!